Before my daughter was born (she is 27 years old) my grandmother gave all her daughters and granddaughters a wooden lollipop tree. 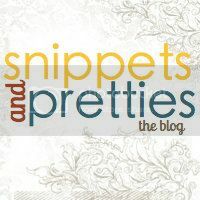 Unfortunately, mine is packed away with our holiday items and my husband did not have time to find the box it was buried in for this blog post. 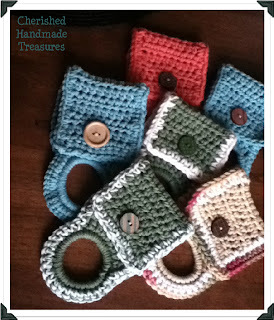 I remember my grandmother was always cooking, baking, quilting, crocheting--generally doing "crafty" things. She was always busy with some activity and enjoyed seeing her grandchildren stay active also. I was still living at home, when she gave me my lollipop tree. My mom went out and bought the round lollipop mold and supplies and we went to work on our first batch of lollipops. It was so much fun, I made lollipops and decorated my tree for every holiday. 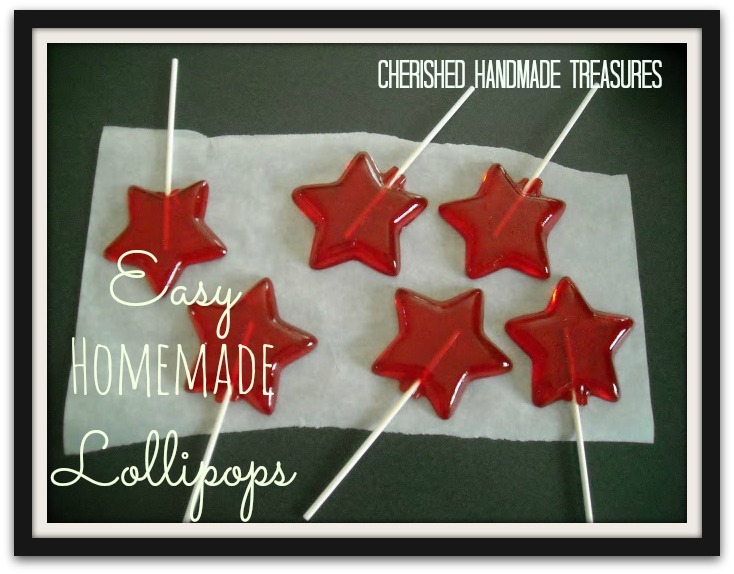 I seldom decorate it anymore, but occasionally I still make homemade lollipops. They are very easy and fun. In large saucepan, mix together sugar, corn syrup and water. Stir over medium heat until sugar dissolves. Bring mixture to a boil without stirring. When syrup temperature reaches 260 degrees F, add color. Do not stir; boiling action will incorporate color into syrup. Remove from heat at 300 degrees F or when drops of syrup form hard, brittle threads in cold water. After boiling action ceases add flavoring and stir. Pour syrup into lightly oiled candy molds or onto greased cookie sheet and score to mark squares. When cool, break into pieces. Store in airtight container. bring mixture to a boil and watch until it reaches 260 degrees. add color; do not stir, boiling will incorporate color throughout syrup. pour into lightly oiled molds. after they're set pop them out of the molds. I took one extra step and dipped mine in chocolate.